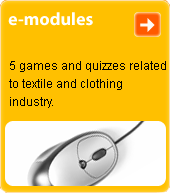 surface finish, most commonly used with cottonfabrics, less commonly with woollen fabrics. Fabric undergoes treatment by abrasive roller with the use of emery or glass powder. A smooth pile forms on the surface of the fabric, giving a soft, velvet-like touch.